Jack Shepherd is a young cricketer with big dreams. 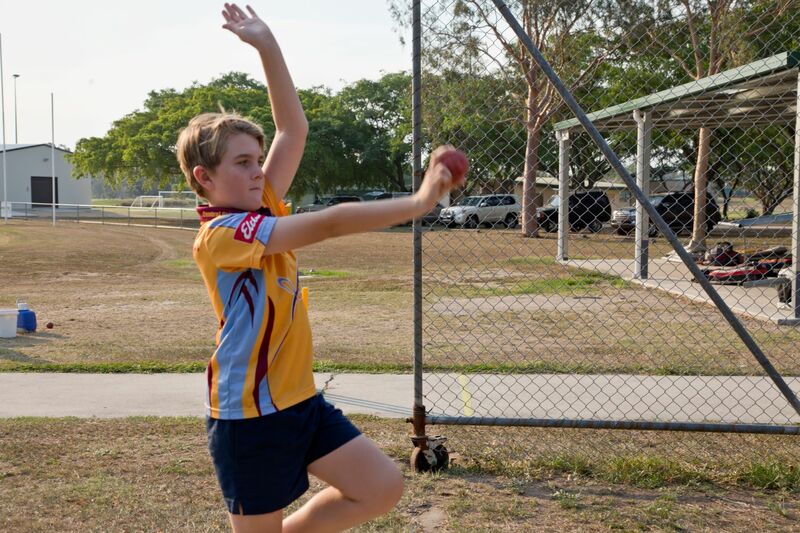 Jack, who plays for BITS Cricket Club is all-rounder, but is a particularly keen bowler and has been selected to play in the Under 12 Queensland State Cricket team. He will travel to Bunbury in Western Australia this month to compete in the National Cricket Championships. Jack’s proud parents, Kellie & Peter along with his two of his four younger siblings will make the journey to WA with Jack. Kellie said the family were very proud of Jack and they were all very excited for him. Jack told Gladstone News he has been playing cricket for around 6 years and he just loves the game! The passional sportsman travelled to Townsville for the State Championships and was awarded the Most Valuable Player (MVP) on the first day of play. Jack said the MVP is awarded to the player who displays good sportsmanship along with being a good player. Jack’s selection to the Queensland team comes after he has played representative cricket at both a local and regional level. “I just love the passion of the game,” Jack said. “My favourite player is Mitchell Stark.” Jack hopes to one day play for Australia, but for now he is happy playing for Queensland! Jack said he has achieved such great results playing cricket through hard work and the great coaching and mentoring her receives from his Dad, Peter and local coaches Nev Judd and Jack Ramsden. Jack has attended week long training in Brisbane this week with the rest of the U12 Queensland side to prepare for the National competition. 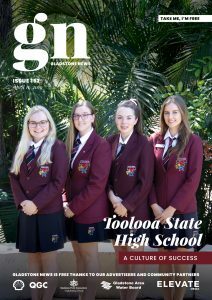 Gladstone News wishes Jack and his Queensland teammates all the best in their upcoming games, who knows, maybe we will see Jack playing for the Queensland Bulls or wearing the iconic Baggy Green in the future!